Sir: The visit of President Buhari to Benue State is immaterial because that cannot end the killings in the state .The visit too cannot bring the perpetrators to book. The president has for long ignored the people of the state by taking side with the herdsmen. His comments regarding the satanic activities of the herdsmen in Benue State can attest that he has been truly supporting the herdsmen and empowering them with his speeches. 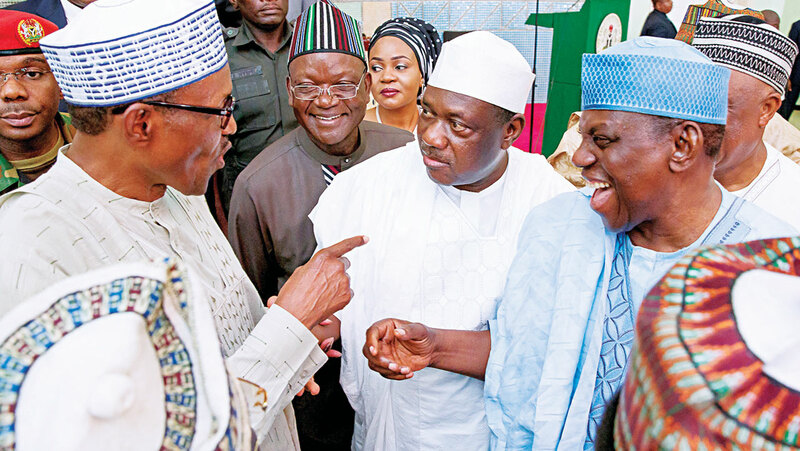 Note that previously, the President visited Nasarawa State and that very day of his visit, Fulani herdsmen attacked and killed many people in the state. He visited Taraba State and the same thing replicated there. Now that he has visited Benue State, two policemen have been shot dead by the same Fulani herdsmen. Despite his visit and the ongoing Operation Cat Race in the state, herdsmen are still killing more and more. So, what is the need for his visit and the so called Operation Cat Race? 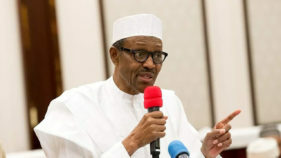 Before now, the president had told Nigerians that he was not in the hurry to take decision concerning the killings of the innocent people in the state by the Fulani herdsmen. According to him, he was studying the situation surrounding the activities of the herdsmen. Therefore, Herdsmen can continue with the killings pending when he will finish his study. However, that unfortunate comment by the President moved me and I asked: If the farmers from Benue State or any other state can take up their arms, go to Katsina State, the home of the president and begin to kill his people there because of the fact that Fulani herdsmen have destroyed their farms, can the President take his time to study the situation surrounding the activities of the farmers before taking a decision that can stop the killing? Can he allow the killing of his people to continue pending when he would finish his study on the situation surrounding the activities of the farmers in his state? Nevertheless, the President also told the people of Benue State to accommodate their fellow countrymen. Meaning, the people of Benue State should accommodate the Fulani herdsmen before the killings can stop. Then, if President Buhari can make the above comments, what else can he say before we will release that he has been supporting the herdsmen thereby empowering them with his speeches or comments to enable them kill more, rap more women, destroy more houses and farms? It is very unfortunate that the promise of turning Nigeria into paradise by Buhari during his campaign rallies was indirectly referring to making Benue State a killing field and a grazing arena for the Fulani herdsmen and their cattle. President Buhari wanted to seize our land and give to the herdsmen to establish cattle colonies but we opposed his plan. Therefore, herdsmen can wipe us away and use our land for their cattle colonies as far as President Buhari is concerned. 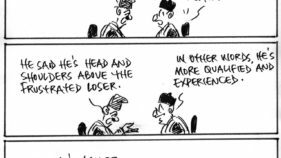 Notwithstanding, I must thank God that Buhari finally became the President of Nigeria and people can now see the kind of President they have. If not, Nigerians would have still been looking at him as the best and a messiah for this country. His failure at the same time has revealed his real identity.